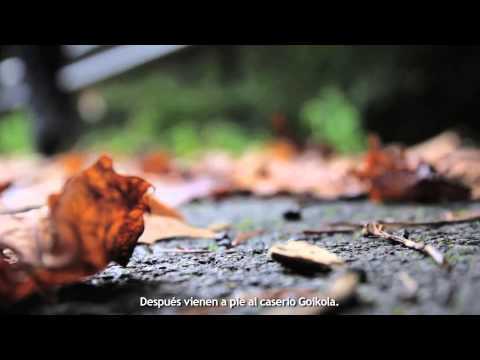 Goikola videos Rural tourism, accommodation, Basque Country, spain. Carmen explains Idiazabal cheese making. Goikola on Chefs without star Telecinco. 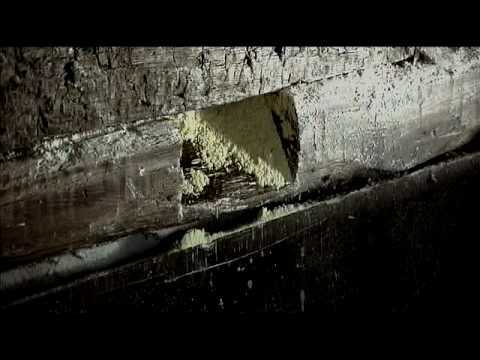 We see the Mill in Lastur and Maitane explains us how to make Talo. Tourism with children in Debabarrena. 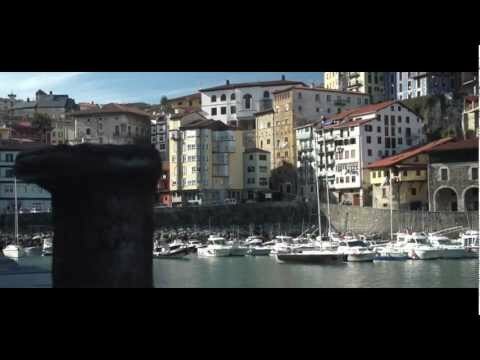 Beautiful video presentation of the Basque Coast Geopark. Goikola on A table set from Travel Channel. Activities, mountain biking, diving, surfing... in the environment of Lastur.